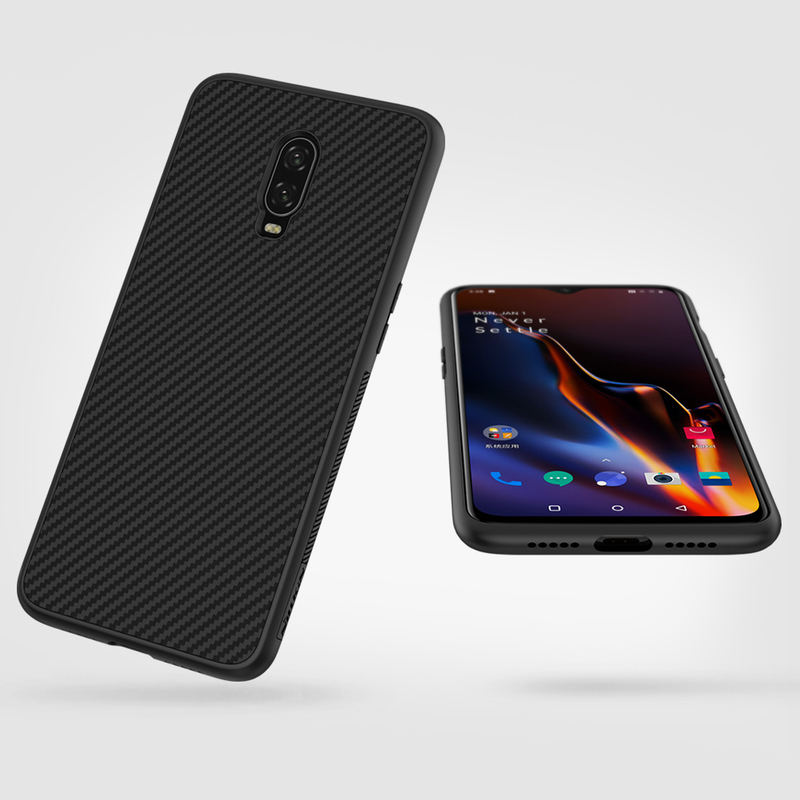 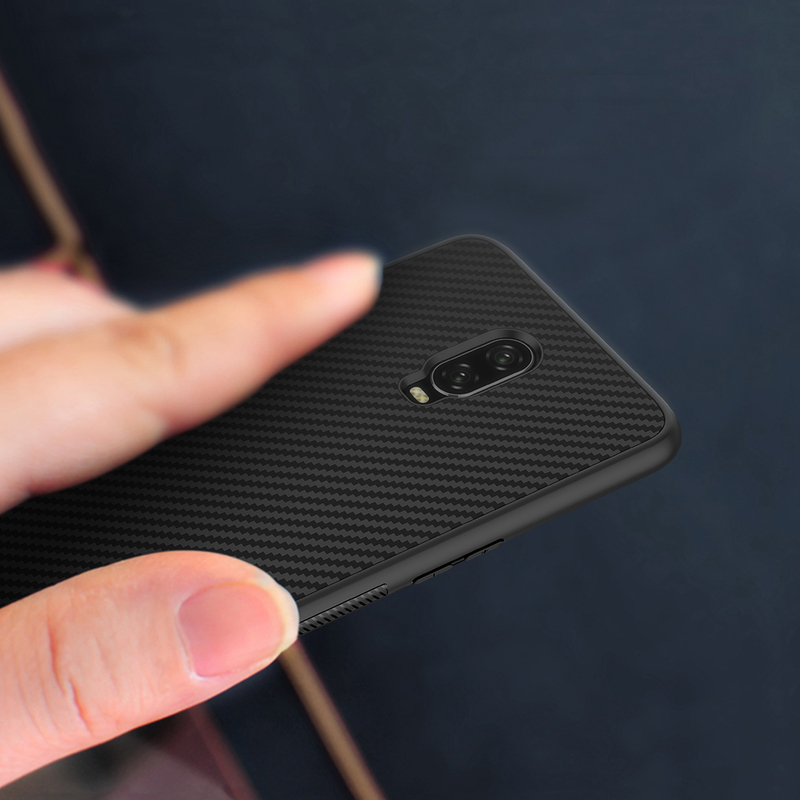 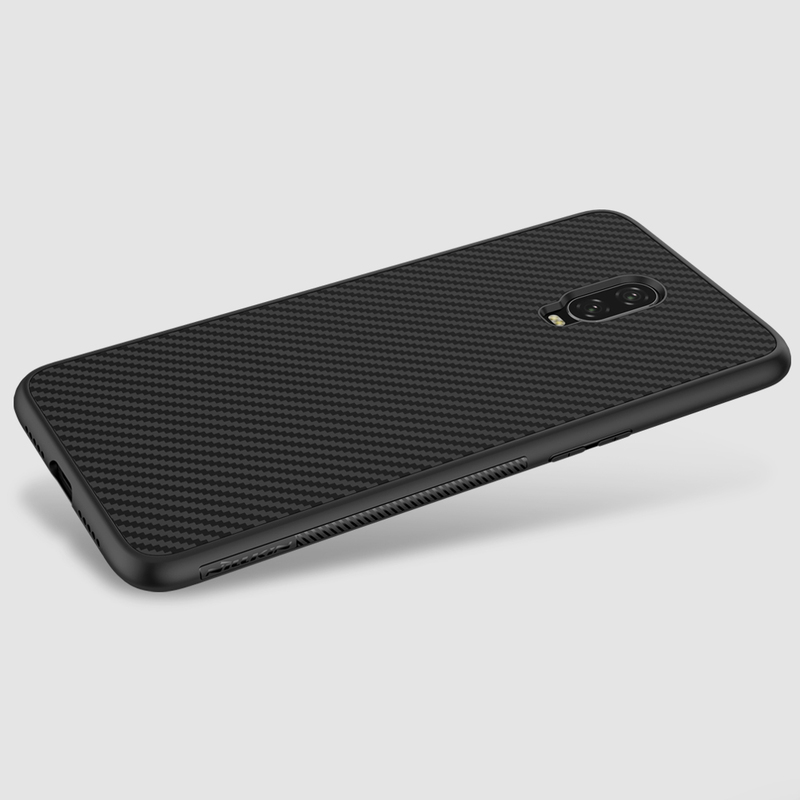 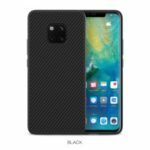 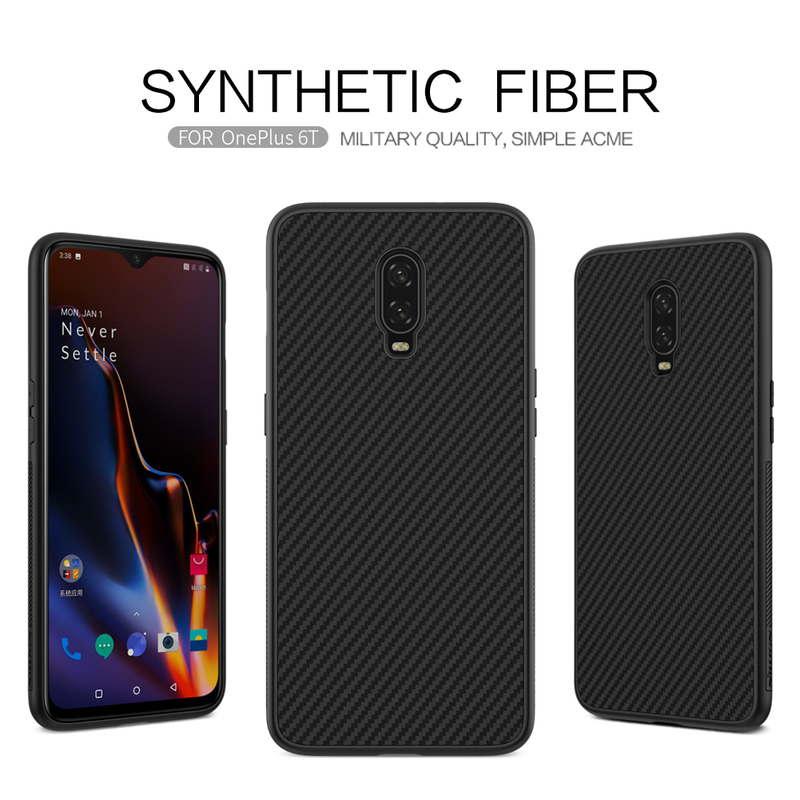 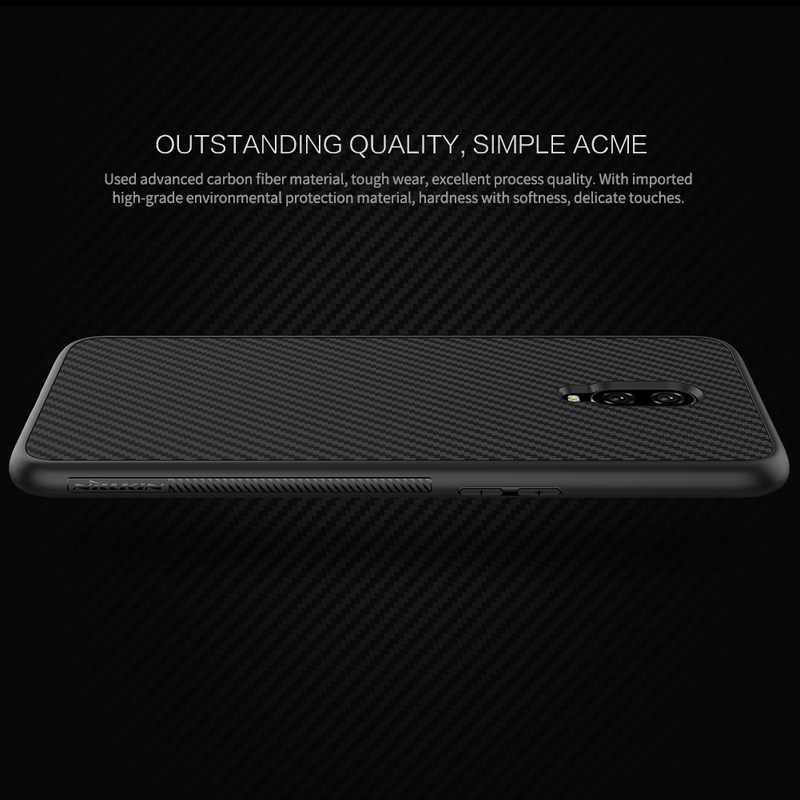 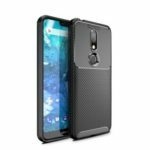 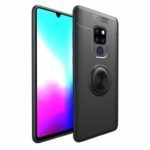 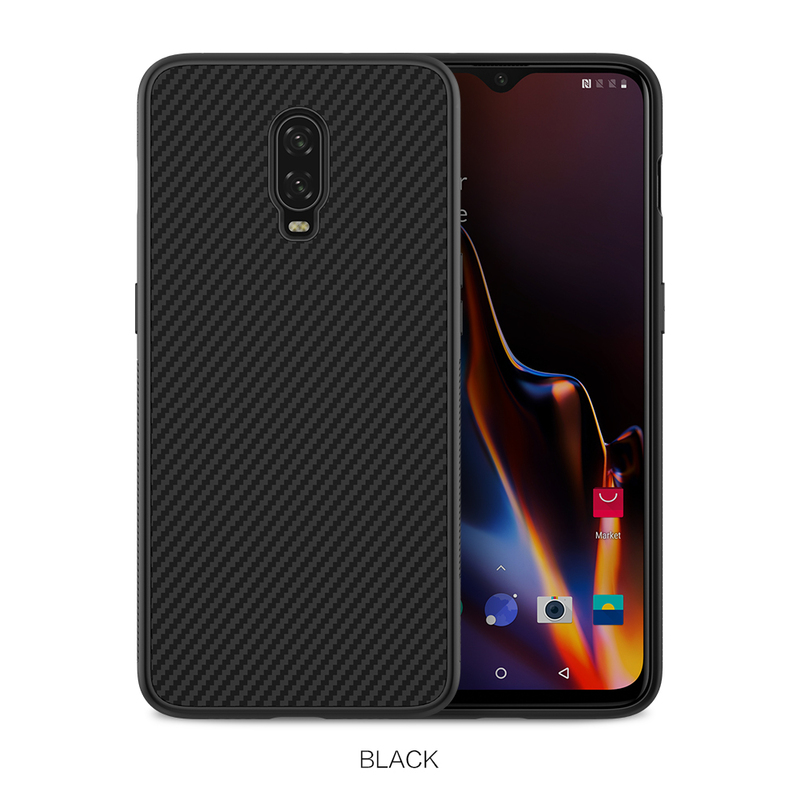 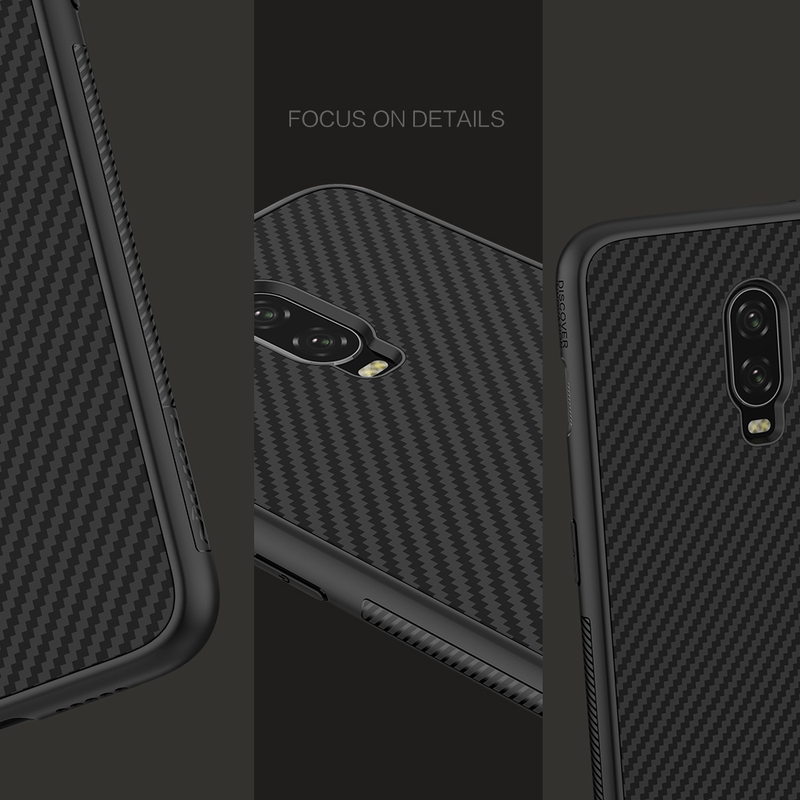 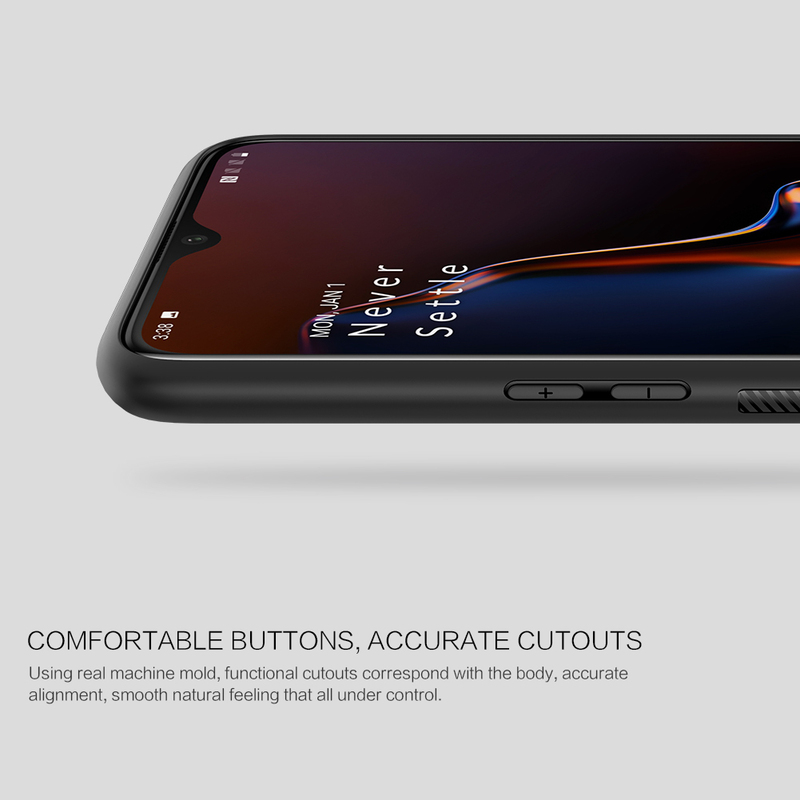 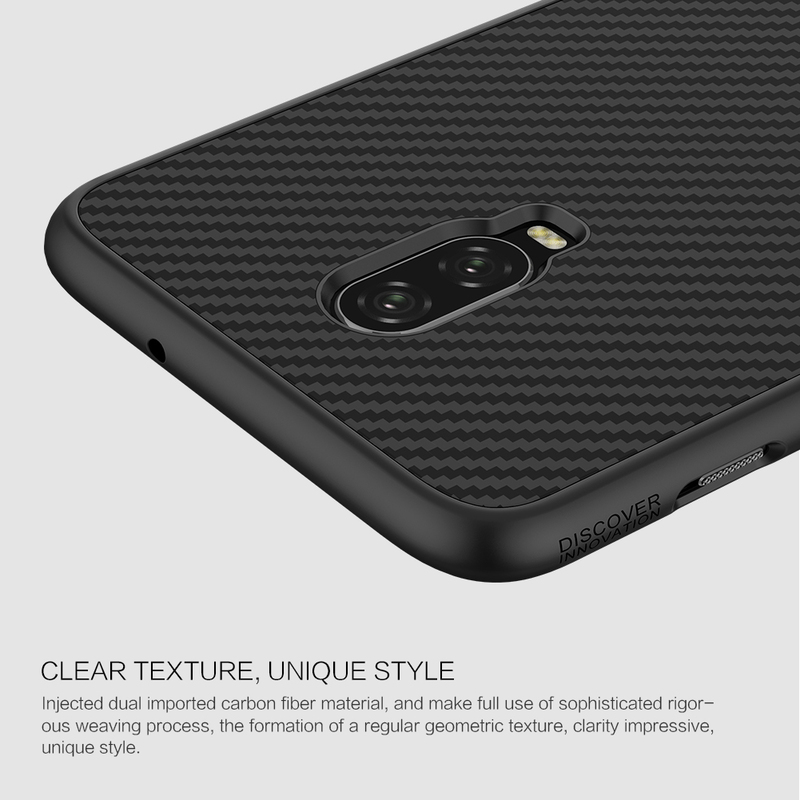 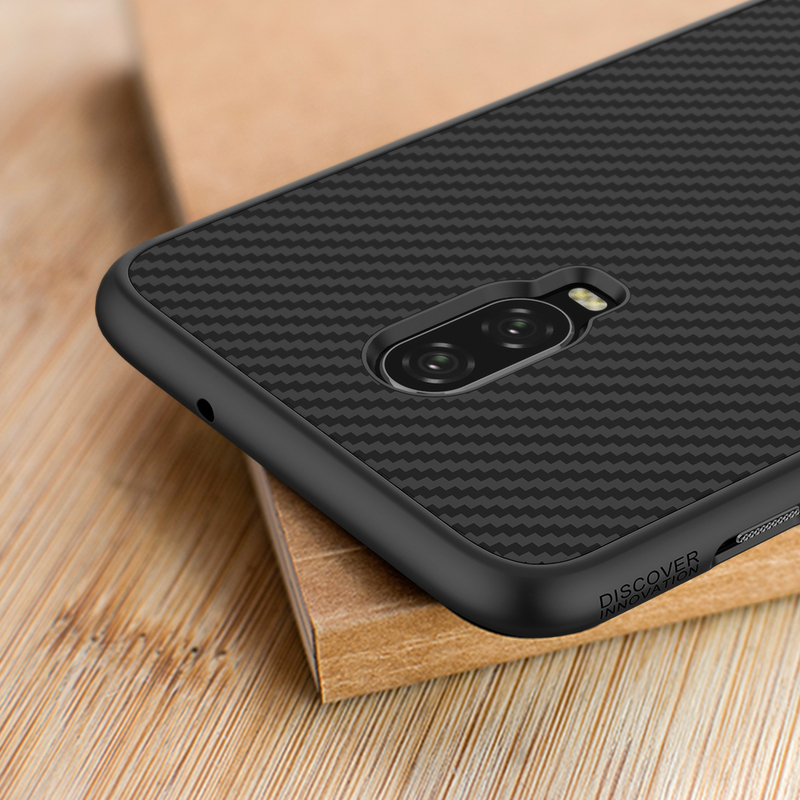 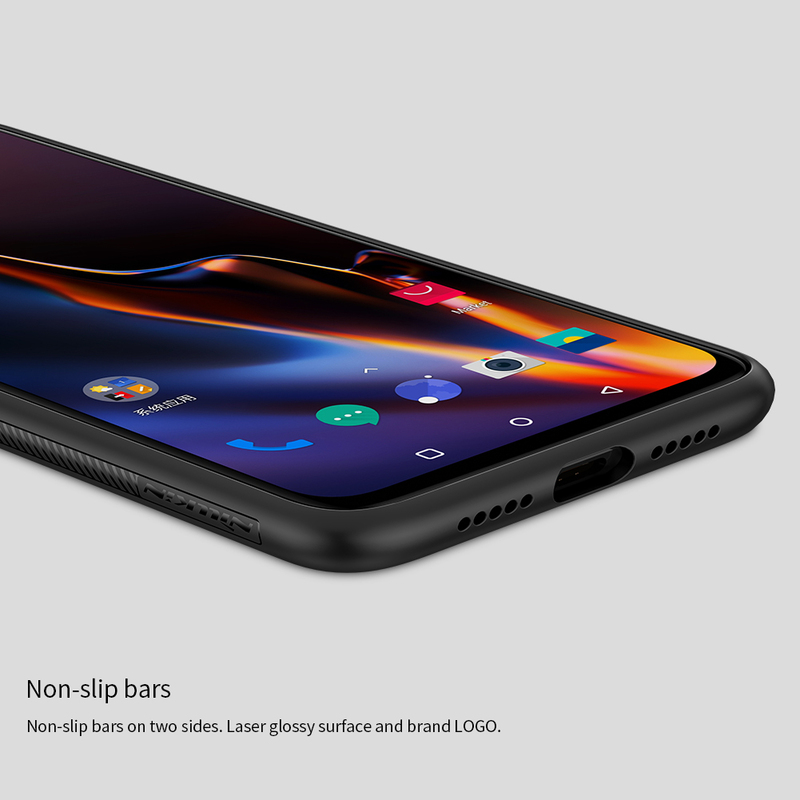 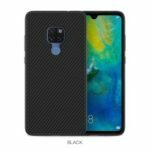 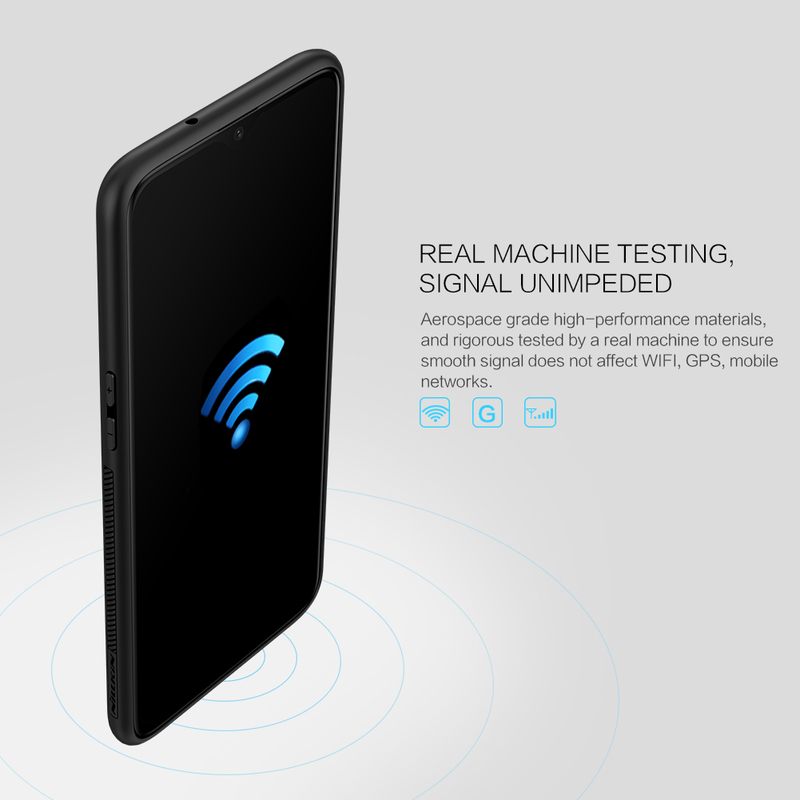 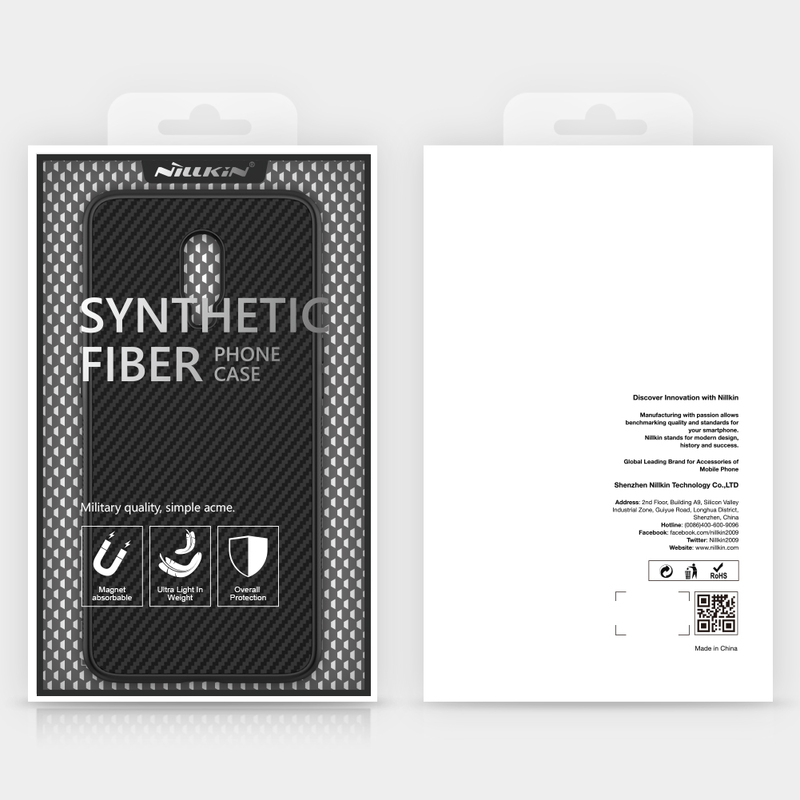 For just $ 7.73 , buy NILLKIN Synthetic Fiber Hard Case Cover for OnePlus 6T (with Built-in Iron Sheet) – Black from the wholesale webshop online. 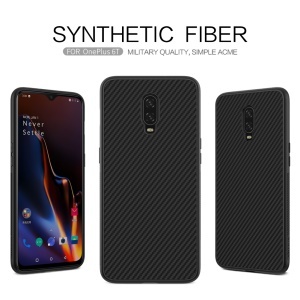 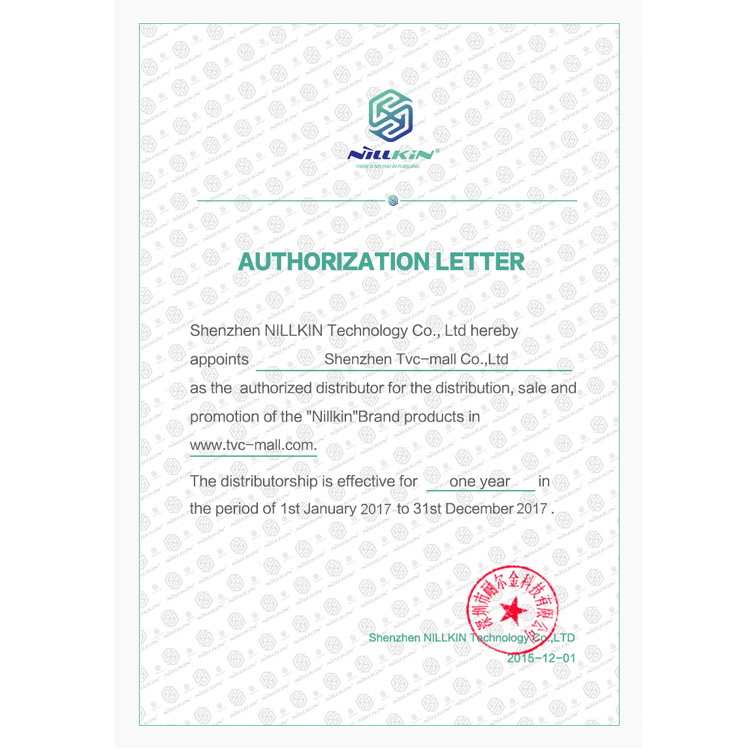 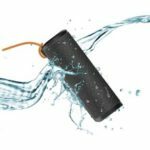 It is made of imported woven carbon fiber material and imported high-grade environmental protection PP back shell with advanced hot pressing molding process. 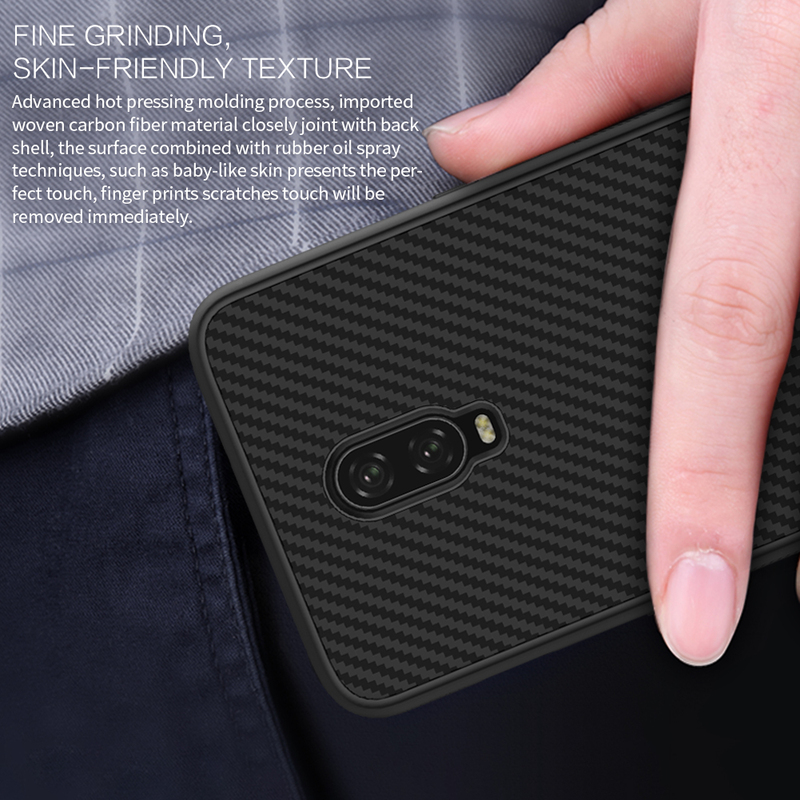 The surface combined with rubber oil spray techniques, feels like baby-like skin to present the perfect touch. 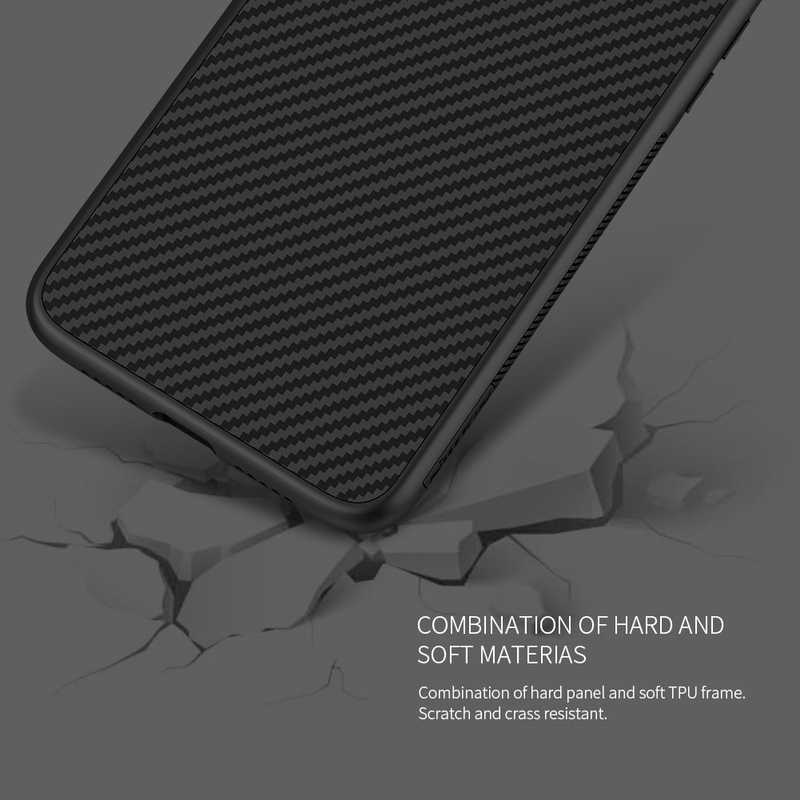 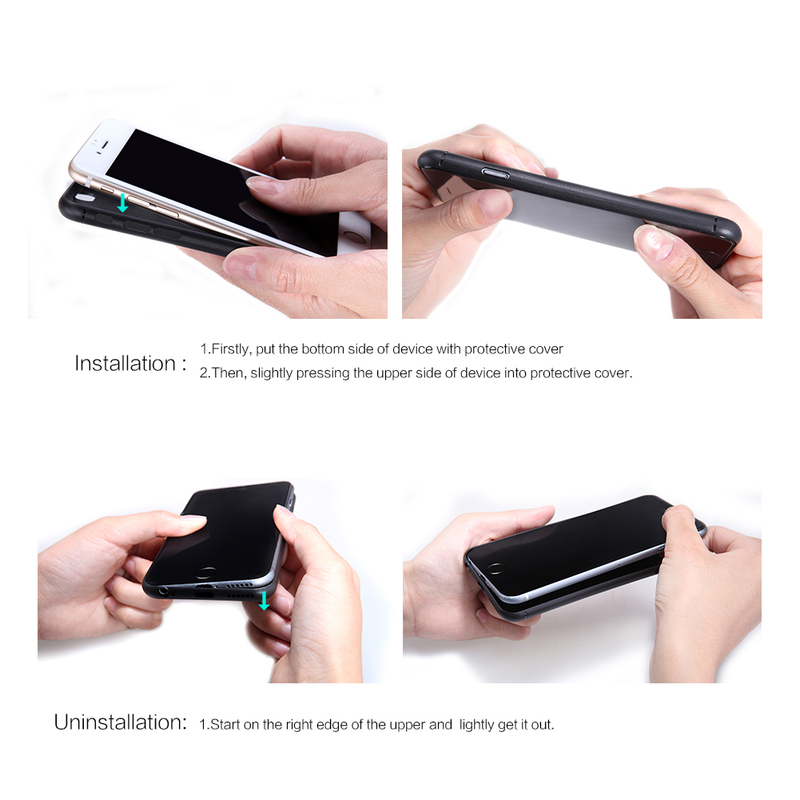 It is also anti-fingerprint and offers your mobile phone good protection like a bullet-proof vest armor. 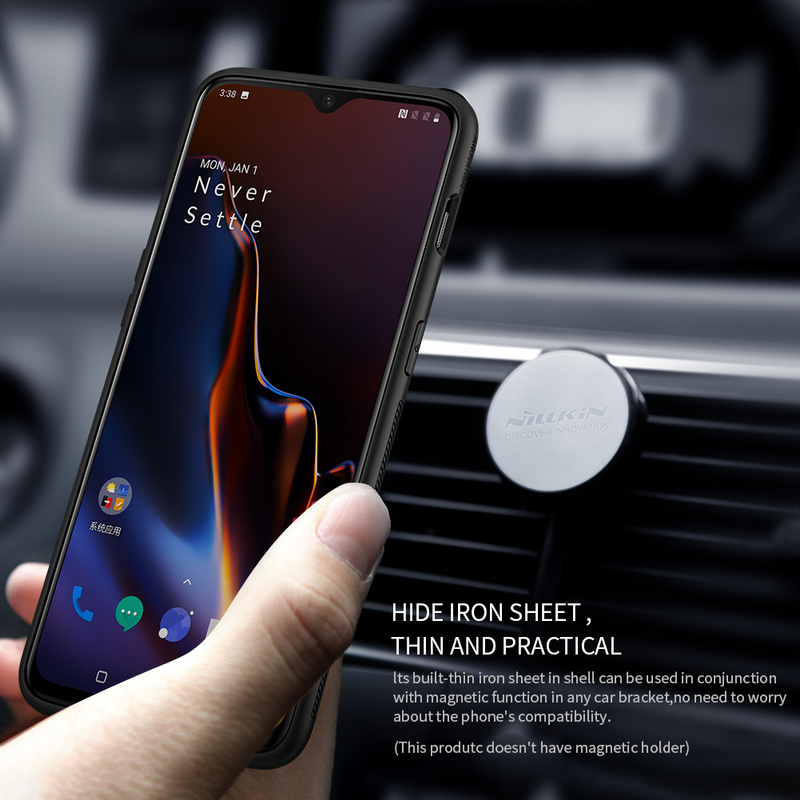 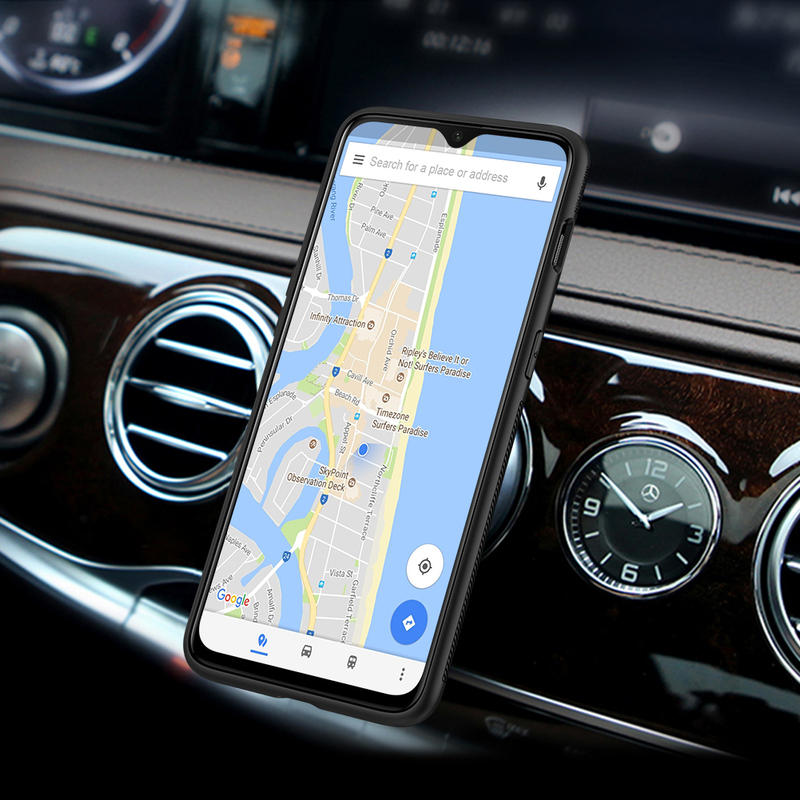 Built-in hidden iron sheet in shell, it can be used in conjunction with magnetic function in car like magnetic air vent mount (not included).